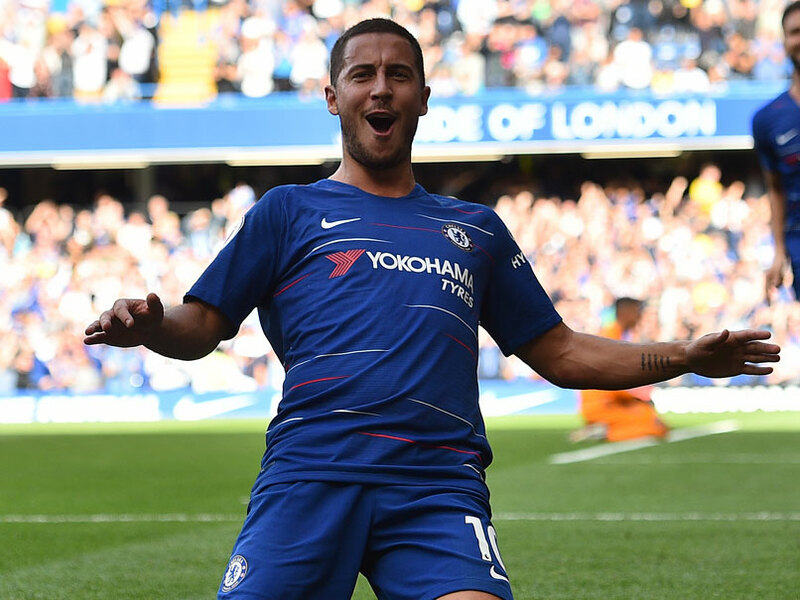 Eden Hazard has been instrumental in Chelsea's unbeaten start under Maurizio Sarri. 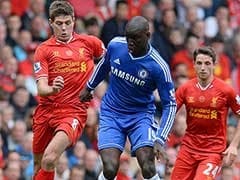 Eden Hazard insists he will be happy to end his career at Chelsea should his dream move to Real Madrid not materialise. 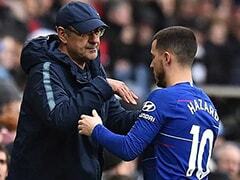 Hazard has been instrumental in Chelsea's unbeaten start under Maurizio Sarri, scoring eight goals in all competitions, as the Blues sit joint top of the Premier League alongside Manchester City and Liverpool. 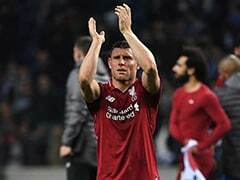 However, with his current contract expiring in 2020, the Belgian has repeatedly stated his desire to one day join the European champions. 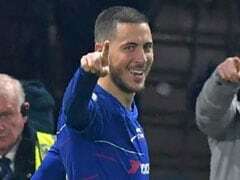 "When I was in Lille I always said I want to go one day in England because it is my dream league, because the English league is very hard, and then one day try to move (to) Spain," Hazard told Sky Sports ahead of Chelsea's Premier League clash with Manchester United on Saturday. "Now I'm almost 28, seven years with Chelsea, we won almost everything. "So I can finish (my career) with Chelsea. No problem at all. I am very happy with this club, with the team, my family is happy here. "So if I don't move, if I don't go to Spain, it is not a problem. I love the fans - I think the fans love me." Real could do with Hazard's firepower. In the absence of the departed Cristiano Ronaldo, Madrid have failed to score in four consecutive games for the first time since 1985. 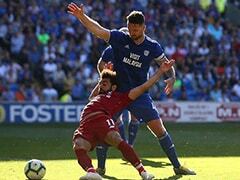 However, Hazard has also stated he has no intention of following the example of international team-mate Thibaut Courtois in forcing his way out of Chelsea.